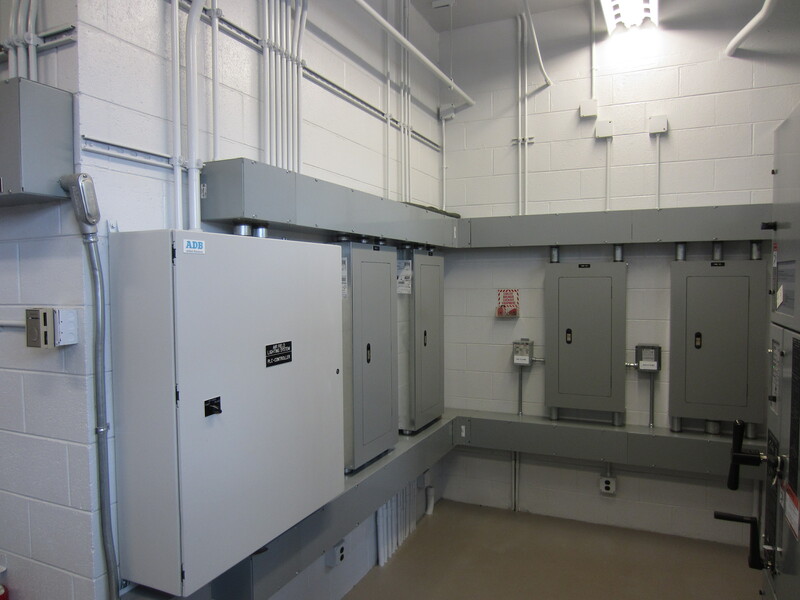 Merrill Field Airport Improvement – Airport Electrical Vault Improvements. | Engineering Design & Consulting, Inc.
Merrill Field Airport Improvement – Airport Electrical Vault Improvements. Project to remove and replace Airport electrical vault equipment and standby generator. EDC provided electrical engineering design of airfield lighting constant current regulators, relocation of Airport Lighting Control and Monitoring System (ALCMS), modular gas-fired standby generator and power distribution equipment.